The Allusionist | Listen Free on Castbox. “There are two ways to say ‘The future is now’: you can say it optimistically, like, ‘The future is now! 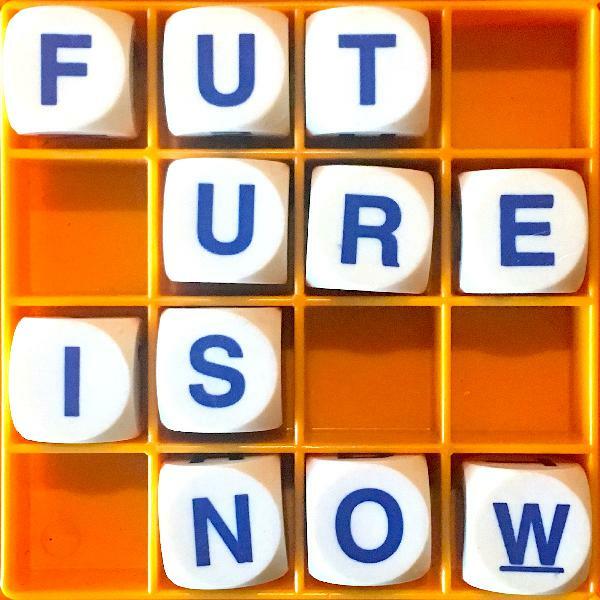 Isn't that cool?’ Or you could be like, ‘The future is now, and we're totally screwed.’” Rose Eveleth, of the future-envisioning podcast Flash Forward, tracks the past and present of one of her favourite phrases.Find out more about this episode at theallusionist.org/future.The all new Allusionist live show, No Title, is touring in New Zealand and Australia. Visit theallusionist.org/events for information about venues, dates and tickets for shows in Auckland, Wellington, Christchurch, Sydney, Canberra, Melbourne, Adelaide, Perth and a couple more TBA Australian cities.The Allusionist's online home is theallusionist.org. Stay in touch at twitter.com/allusionistshow, facebook.com/allusionistshow and instagram.com/allusionistshow.The Allusionist is a proud member of Radiotopia from PRX, a collective of the finest podcasts on the interwaves. Find them all at radiotopia.fm.In April 2019, the Allusionist is sponsored by: • Squarespace, your one-stop shop for creating and running a good-looking and well-working website. Go to squarespace.com/allusion for a free trial, and use the code ALLUSION to get 10% off your first purchase of a website or domain.• Bombas, socks that won’t let you - or themselves - down. Buy your expertly engineered socks at bombas.com/allusionist and get 20% off your first purchase.• Babbel, the app that teaches you a new language with confidence. If you’re in the USA, text ALLUSIONIST to 484848 to try a Babbel lesson for free. 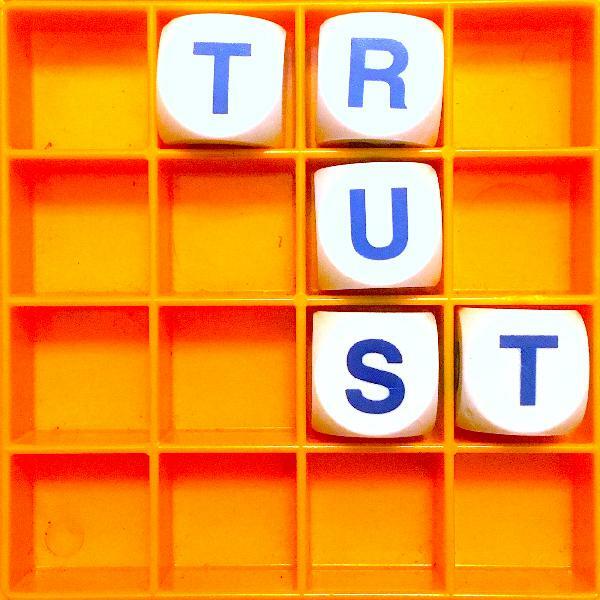 “Trust isn't a brand that you should use. It's a social glue that, when it breaks down, has really huge consequences to our lives.” Trust expert and author Rachel Botsman explains why we need to protect this word that has remained steadfast throughout its existence, but may now be too popular for its own good.Find out more about this episode at theallusionist.org/trust.The all new Allusionist live show, No Title, is heading to New Zealand! Tickets for Auckland, Wellington and Christchurch are on sale now; find out more at theallusionist.org/events. Australia: you’ll be our next stop.The Allusionist's online home is theallusionist.org. Stay in touch at twitter.com/allusionistshow, facebook.com/allusionistshow and instagram.com/allusionistshow.The Allusionist is a proud member of Radiotopia from PRX, a collective of the finest podcasts on the interwaves. Find them all at radiotopia.fm.In March 2019, the Allusionist is sponsored by: • Squarespace, your one-stop shop for creating and running a good-looking and well-working website. Go to squarespace.com/allusion for a free trial, and use the code ALLUSION to get 10% off your first purchase of a website or domain.• Bombas, socks that won’t let you - or themselves - down. Buy your expertly engineered socks at bombas.com/allusionist and get 20% off your first purchase.• Molekule, a complete reinvention of the air purifier. For $75 off your first order, use the discount code ALLUSIONIST at the checkout at molekule.com.• American Masters, the PBS podcast featuring new conversations with contemporary artists and cultural figures, along with a mix of previously unreleased interviews from the award-winning documentary film series. Subscribe in your podgatherer of choice. 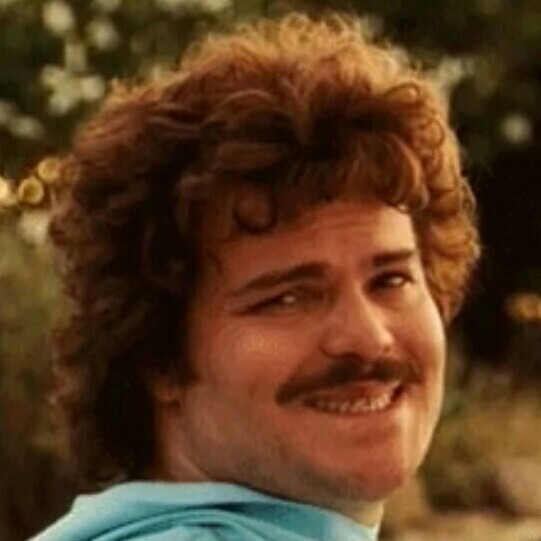 When you’re watching a fantasy or science fiction show, and the characters are speaking a language that does not exist in this world but sounds like it could - that doesn’t happen by accident, or improvisation. A lot - a LOT! - of work goes into inventing new languages that sound real. Conlanger David Peterson talks about how he created languages for HBO’s Game of Thrones.Find out more about this episode at theallusionist.org/verisimilitude.The Allusionist's online home is theallusionist.org. Stay in touch at twitter.com/allusionistshow and facebook.com/allusionistshow.The Allusionist is a proud member of Radiotopia from PRX, a collective of the finest podcasts on the interwaves. Find them all at radiotopia.fm.In March 2019, the Allusionist is sponsored by: • Squarespace, your one-stop shop for creating and running a good-looking and well-working website. Go to squarespace.com/allusion for a free trial, and use the code ALLUSION to get 10% off your first purchase of a website or domain.• Babbel, the no.1 selling language-learning app in the world. Try it for free at babbel.com or download the Babbel app.• The Proprioceptive Writing Center. Find out about the upcoming West Coast USA courses in this meditative writing practice at pwriting.org.• Molekule, a complete reinvention of the air purifier. For $75 off your first order, use the discount code ALLUSIONIST at the checkout at molekule.com. On 15 November 1992, the New York Times printed a ‘Lexicon of Grunge’, a list of slang terms from the Seattle music scene. 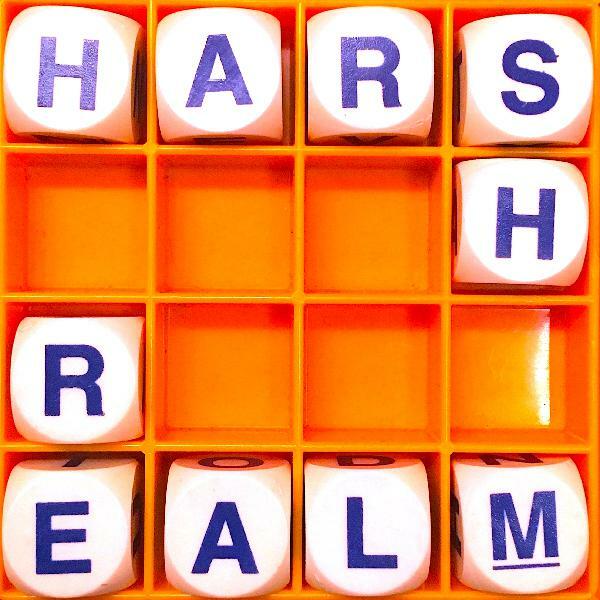 ‘Harsh realm’ = bummer. ‘Wack slacks’ = old ripped jeans. ‘Swingin’ on the flippity-flop’ = hanging out.Not familiar with any of these? It’s OK, that’s not because you’re a cob nobbler (= loser). They were all made up. By Megan Jasper. Now the CEO of Sub Pop records, she recounts her linguistic prank.Find out more about this episode at theallusionist.org/grungehoax.NB there are a few swears in this episode.The Allusionist's online home is theallusionist.org. Stay in touch at twitter.com/allusionistshow and facebook.com/allusionistshow.The Allusionist is a proud member of Radiotopia from PRX, a collective of the finest podcasts on the interwaves. Find them all at radiotopia.fm.In February 2019, the Allusionist is sponsored by: • Squarespace, your one-stop shop for creating and running a good-looking and well-working website. Go to squarespace.com/allusion for a free trial, and use the code ALLUSION to get 10% off your first purchase of a website or domain.• Babbel, the no.1 selling language-learning app in the world. Try it for free at babbel.com or download the Babbel app.• The Proprioceptive Writing Center. Find out about the upcoming West Coast USA courses in this meditative writing practice at pwriting.org. ‘Idle’, ‘trivial’, ‘scurrilous’: the word ‘gossip’ is often accompanied by uncomplimentary adjectives. 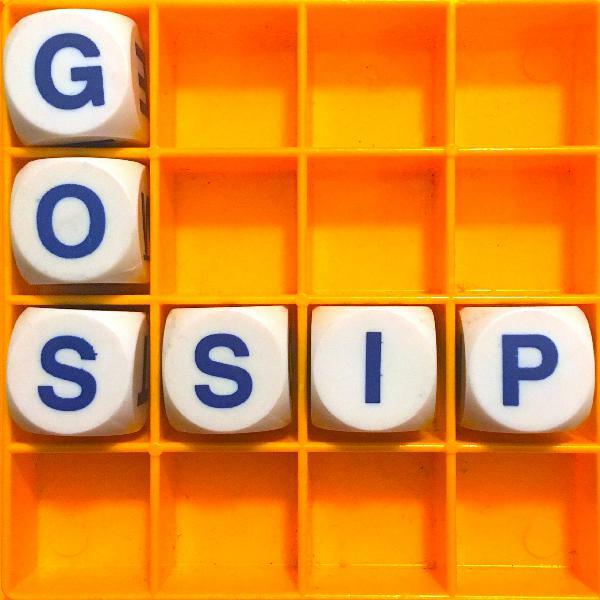 But don’t dismiss it; from childbirth to Hollywood to political analysis to whisper networks, gossip may be more useful and serious than you realise. Lainey Lui, founder of laineygossip.com, and Buzzfeed News’ senior culture writer (and doctor of celebrity gossip) Anne Helen Petersen explain why.Find out more about this episode at theallusionist.org/gossip.NB there are a few swears in this episode.The Allusionist's online home is theallusionist.org. Stay in touch at twitter.com/allusionistshow and facebook.com/allusionistshow.The Allusionist is a proud member of Radiotopia from PRX, a collective of the finest podcasts on the interwaves. Find them all at radiotopia.fm.In February 2019, the Allusionist is sponsored by: • Squarespace, your one-stop shop for creating and running a good-looking and well-working website. Go to squarespace.com/allusion for a free trial, and use the code ALLUSION to get 10% off your first purchase of a website or domain.• Babbel, the no.1 selling language-learning app in the world. Try it for free at babbel.com or download the Babbel app.• The Proprioceptive Writing Center. Find out about the upcoming West Coast USA courses in this meditative writing practice at pwriting.org. If you wince when you hear someone say “a whole nother level”, “hone in on” or “right from the gecko”, here’s some bad news: you might have to get used to it. The English language is full of words and expressions that were mistakes that stuck around. Countdown’s Susie Dent holds our hands and takes us on a tour of misspellings, mishearings, scrambled letters and bear cubs.In the new Minillusionist at the end of the episode, we’re back on your favourite subject: swearing! And why the blazes are there all these fake acronym etymologies for swears?Find out more about this episode at theallusionist.org/err.Follow Susie Dent on Twitter @susie_dent for regular doses of etymology, and to keep up with her writing and tour dates.The Allusionist's online home is theallusionist.org. Stay in touch at twitter.com/allusionistshow and facebook.com/allusionistshow.The Allusionist is a proud member of Radiotopia from PRX, a collective of the finest podcasts on the interwaves. Find them all at radiotopia.fm.In January 2019, the Allusionist is sponsored by: • Squarespace, your one-stop shop for creating and running a good-looking and well-working website. Go to squarespace.com/allusion for a free trial, and use the code ALLUSION to get 10% off your first purchase of a website or domain.• Babbel, the no.1 selling language-learning app in the world. Try it for free at babbel.com or download the Babbel app. For a bit of fun to celebrate Radiotopia’s 2018 fundraiser, this episode is a wordy quiz for you to play along with as you listen. Get a pen and paper, or fill in your answers online at http://theallusionist.org/2018quiz.Also! I’ve put together an Allusionist print-at-home puzzle book, featuring a wordsearch, crossword, some jollity with portmanteaus, eponyms and scandals ending in -gate. It’s available exclusively if you donate any amount to Radiotopia’s 2018 fundraiser from now until it ends on 21 December 2018. Let me reiterate: ANY amount, from $1 to $∞! 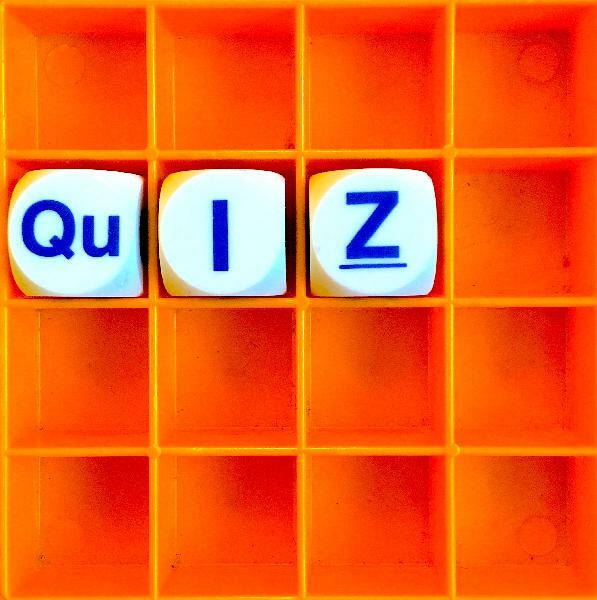 Head to http://radiotopia.fm to get your puzzles.Let me know how you fare in the quiz and puzzles at http://twitter.com/allusionistshow and http://facebook.com/allusionistshow.The show will be back on 23 January 2019. 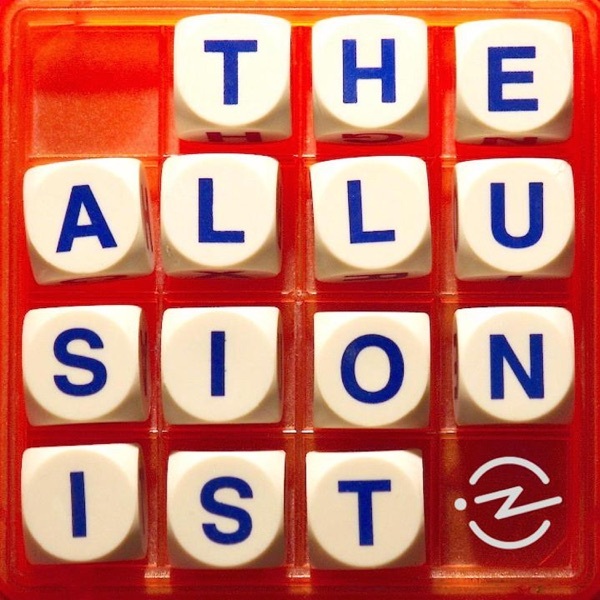 For all Allusionist episodes, extra material, transcripts, event listings etc, visit http://theallusionist.org.The Allusionist is a member of Radiotopia from PRX, a collective of the best podcasts on the interwaves. Hear all the shows at http://radiotopia.fm – and if you can afford to help our shows keep going, become a donor in our 2018 fundraiser at https://www.radiotopia.fm/donate-2018z. Throughout the year, the people who appear on the Allusionist tell me a lot of interesting stuff. 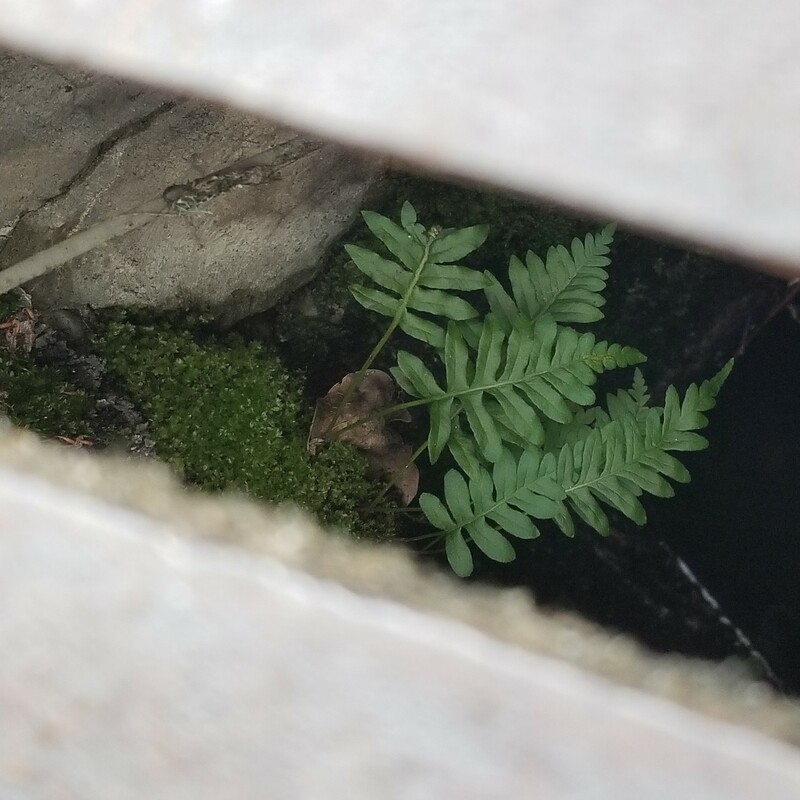 Not all of which is relevant to the episode they initially appeared in, so I stash it away in preparation for this moment: the annual bonus episode! Get ready for gory 19th century London slang, the rise and fall of superhero capes, the post-WW1 trend for nudism, and more.Find out more about this episode at http://theallusionist.org/bonus2018.There is one swear in this episode.The Allusionist is a member of Radiotopia from PRX, a collective of the best podcasts on the interwaves. 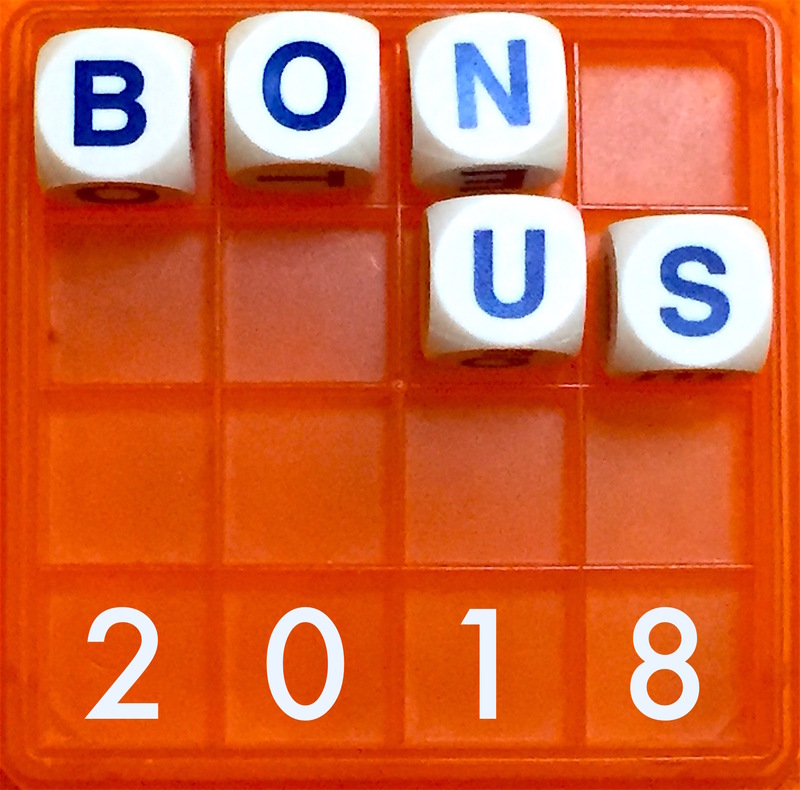 Hear all the shows at http://radiotopia.fm – and if you can afford to help our shows keep going, become a donor in our 2018 fundraiser at https://www.radiotopia.fm/donate-2018z.The Allusionist’s online home is http://theallusionist.org. Stay in touch at http://twitter.com/allusionistshow and http://facebook.com/allusionistshow. And come to see the debut performance of the brand new Allusionist 2019 live show at SF Sketchfest, 7.30pm 25 January! Tickets are on sale now: https://tinyurl.com/allusionistSFsketchfest2019Thanks to today’s sponsors:SQUARESPACE. Design and run a website with ease using Squarespace. Go to squarespace.com/allusion for a free trial, and for 10% off your first purchase of a website or domain, use the code ALLUSION.MYTHOLOGIES. Subscribe to the new Mythologies podcast from Parcast in your podblaster of choice, or find it at parcast.com/mythology. 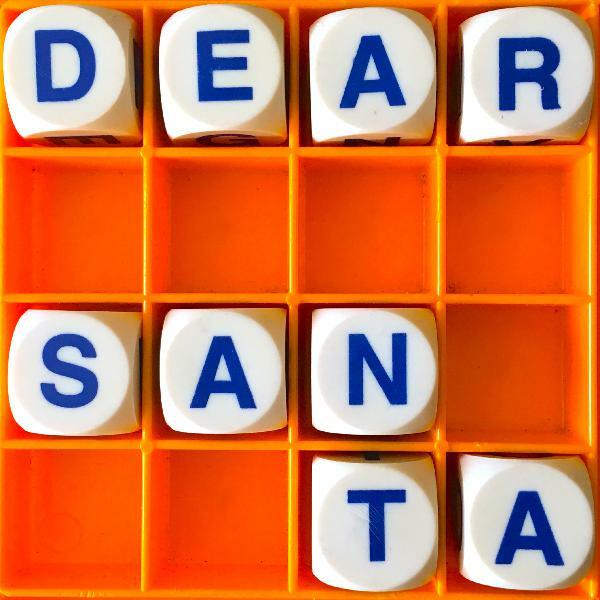 Jim Glaub and Dylan Parker didn’t think too much of it when, every year, a few letters were delivered to their New York apartment addressed to Santa.But then one year, 400 letters arrived. And they decided they had to answer them.Find out more about this episode at http://theallusionist.org/dear-santa, and visit http://miracleon22ndstreet.com to learn more about the nonprofit Jim and Dylan now run, donate, and get involved.The Allusionist is a member of Radiotopia from PRX, a collective of the best podcasts on the interwaves. Hear all the shows at http://radiotopia.fm – and if you can afford to help our shows keep going, become a donor in our 2018 fundraiser at https://www.radiotopia.fm/donate-2018z.The Allusionist’s online home is http://theallusionist.org. Stay in touch at http://twitter.com/allusionistshow and http://facebook.com/allusionistshow. And come to see the debut performance of the brand new Allusionist 2019 live show at SF Sketchfest, 7.30pm 25 January! Tickets are on sale now: https://tinyurl.com/allusionistSFsketchfest2019Today’s episode is sponsored by Care/Of, a monthly subscription service that delivers personalised vitamin packs to your door. It’s like an advent calendar full of health supplements! For 25% off your first month of personalised Care/of vitamins, visit TakeCareOf.com and enter the discount code ALLUSIONIST. 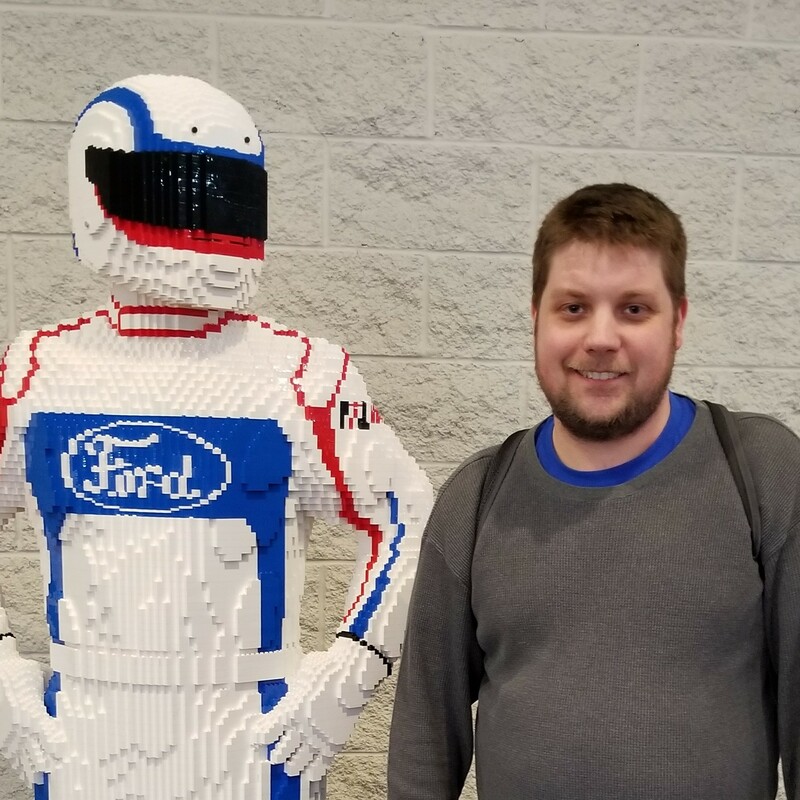 This is a story of feats of speed and endurance, of record-breakers, of champions… Typing champions.Recorded live at the Hot Docs Podcast Festival in the Hot Docs Ted Rogers Cinema in Toronto on 4 November 2018, WPM is performed by me and Martin Austwick. 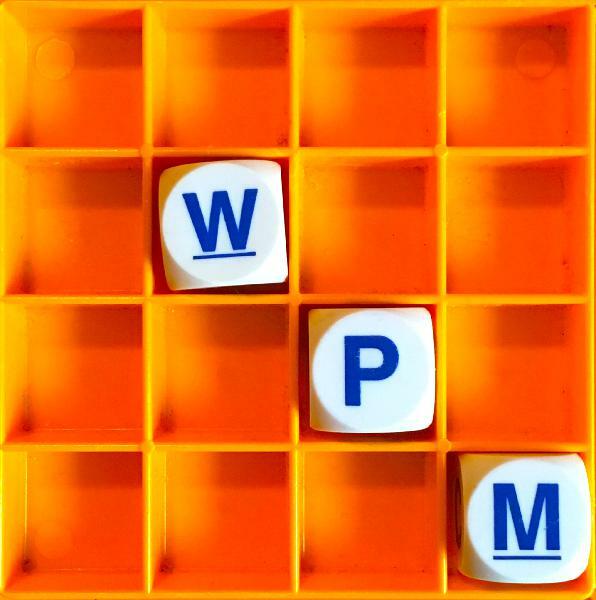 Find out more about this episode at http://theallusionist.org/wpm. **There is one swear word in this episode. See if you can spot it. **Get very cute T-shirts, totes and onesies with an exclusive typing artwork by Eleni Kalorkoti at http://theallusionist.org/merch.The Allusionist’s online home is http://theallusionist.org. Stay in touch at http://twitter.com/allusionistshow and http://facebook.com/allusionistshow.The Allusionist is a member of Radiotopia from PRX, a collective of the best podcasts on the interwaves. Hear all the shows at http://radiotopia.fm.Thanks to today’s sponsors:1. OXFORD GAMES makes games, word-based and not, which are great fun to play at all ages. 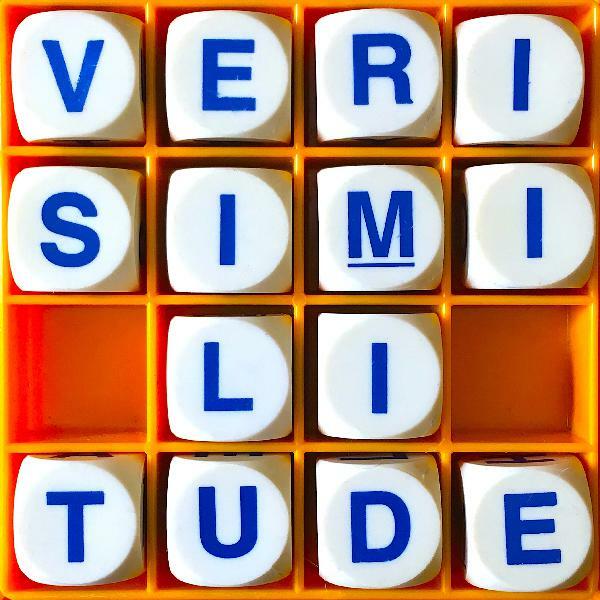 Allusionist listeners get 20% off purchases at oxfordgames.co.uk with the discount code ALL20.2. BABBEL is the number 1 selling language learning app in the world, with courses in 14 different languages from beginner to advanced levels. You can even give Babbel courses as gifts! Go to babbel.com and use the offer code ALLUSION to get 50% off your first three months. of course he didn't fact check, it was an unimportant vocab article, why would he suspect lies? maybe it was that they trusted their source and Megan outright lied. she took advantage of them. and she lies to British news too? Clarke Gable did work as a lumber Jack in his youth. words can have subtleties and nuances of meaning of course but when does a word cease to be that word? gossip may contain some truth but inherently the word means not trustworthy and damaging. I am disagreeing with the guest who proposed that perhaps gossip should be taken more seriously as sometimes it turns out to be factual, well then it ceases to be gossip. we can't determine if a second or third or such hand story is gossip or not right away but again intrinsically gossip means it is not true. I am viewing this more in a pragmatic way than a historical-development lens. I love the show! You're the wordiest gal on my playlist. I can't get enough word knowledge. Thank you for being awesome! Nobody other than J.R.R. Tolkien created the multiple versions of elven languages used in Lord of the Rings. He was a linguistic expert and made all of the languages used in the LOTR universe. I love this episode. I've listened to it repeatedly! E.11. Dan sounds just like Stephen Colbert. I couldn't get over it. I would say "I meh the Beatles"
is this episode directly copied from word of mouth on BBC radio 4? What a voice, what fun: quick and quick-witted podcasts that pack so much into so few minutes. Yes! We've finally got a podcaster who doesn't mince words in her practice of mincing their meanings. More than just linguistics, The Allusionist takes a crack at history, culture and current affairs with a cheeky wit that almost smarts. Worst thing about this podcast is the wait—2 weeks between episodes? Oh where will I get my word on till then? Maybe if I listen to Lexicon Valley at double speed mashed up with reruns of Language Bites, then I'll come close, but really Helen, must you be so allusive? Yes, you must. Best new pod of 2015!